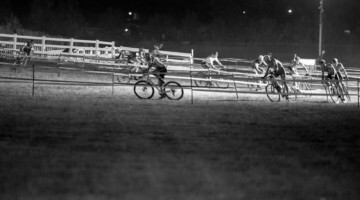 Normally, adult cyclocrossers without kids in their lives can hear the name Islabikes and tune out. The company specializes in high-end, versatile, ergonomic bikes designed for youth (or very small adults). 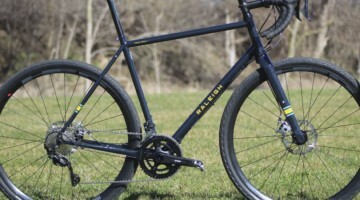 Over the years, we’ve covered and reviewed the company’s products in print and online, most recently with the excellent pint-sized Beinn 20″ model that makes an ideal cyclocross bike for a young rider ready for gears. Now, the company has muddied its G-Rated name with the launch of adult accessories, or at least products that aren’t only for the pre-teens, and at least one adult here at CXM is intrigued. 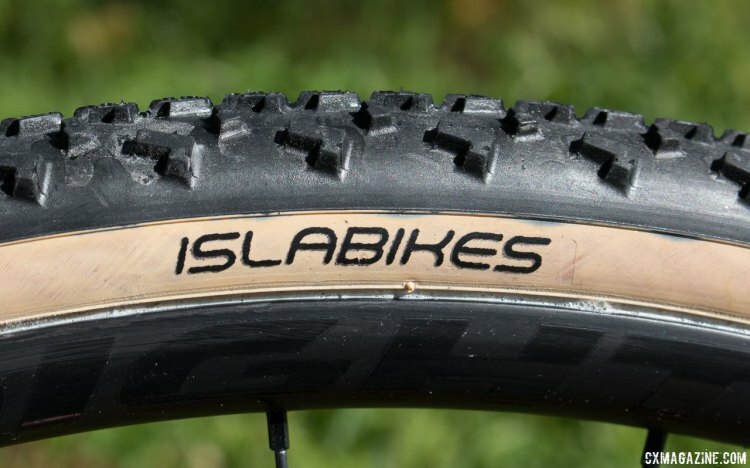 Islabikes has released a slew of new tires, including a new line of cyclocross tires called the Gréim. The tire that first caught my eye is the 700c Gréim Pro. At first glance, you might think it’s a Challenge Limus with its tan sidewall and tall, aggressive knobs, but on closer inspection, you’ll notice the knobs are missing the third leg of the old Tricross knob. 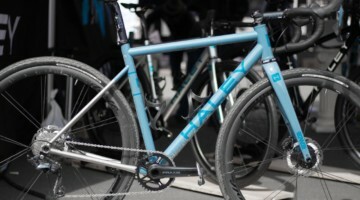 Tire connoisseurs might see hints of the Limus, Clement PDX, Ritchey Megabite and even the Dugast Rhino in the tread design. It’s fitting for a tire designed for sloppy conditions. 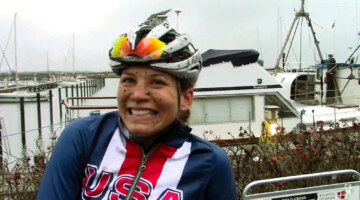 Performance in the mud was definitely a priority when the company set out to design the Gréim tire, but kids, not full-sized adults, were the first target riders. 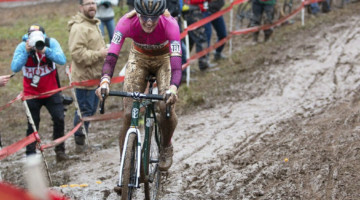 The company’s goal was not to create a specialty tire that was only good for muddy days. 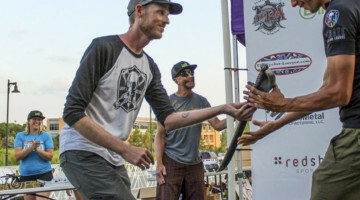 “We know that most young Islabikers will ride one tire for all their off road riding and racing, so we set out to produce one that would excel under these conditions and give young riders more confidence,” the company explained. 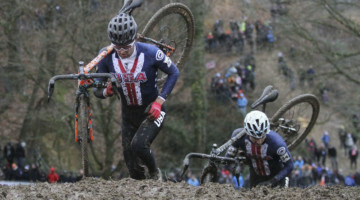 Once the company designed a tread it was happy with for 24″ (507) and 26″ (559) wheels, making a 700c version was a no-brainer, since it offers 700c wheel bikes. Lucky for us adults, we can take advantage. 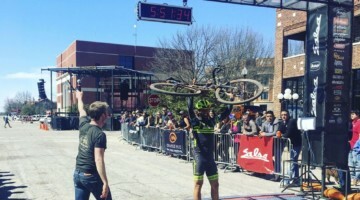 Time-constrained, resource-constrained or motivation-constrained adult racers also may also want to ride just one tire for any weather and course condition also. The tires are unique in a few ways. 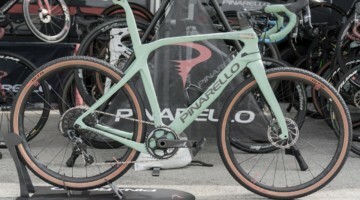 First, from a pure aesthetics perspective, the tan side walls should please traditionalists and old-timers, and if you keep it rolling, could fake out tubular tire worshippers. 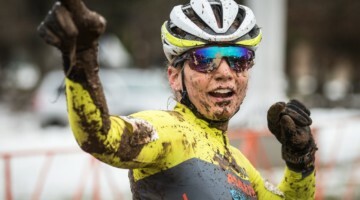 Have a riding buddg who still believes tubeless doesn’t work and tubulars are the only way to go? With or without an inner tube, you might be able to spend more time riding and less time arguing with the Islabikes Gréim Pro. 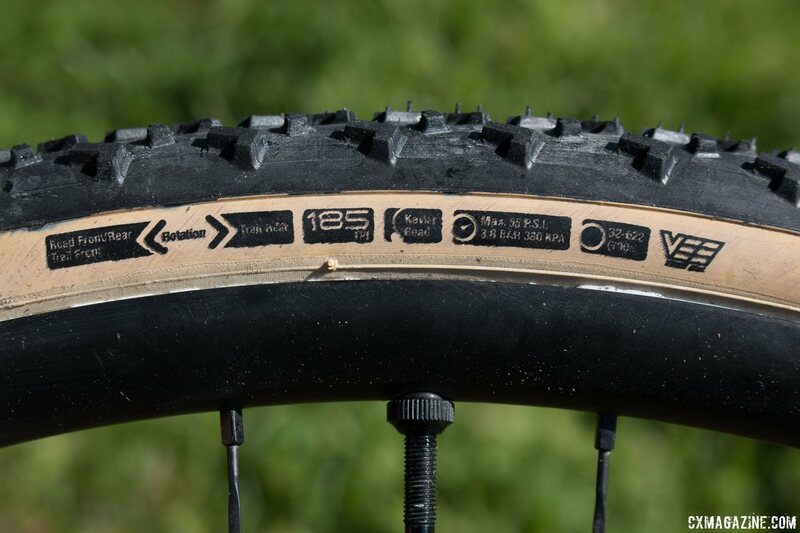 Throw them on a scale, and you’ll see that the Gréim Pro is unique in that it’s the lightweight champ for a tubeless cyclocross tire at 327 grams. 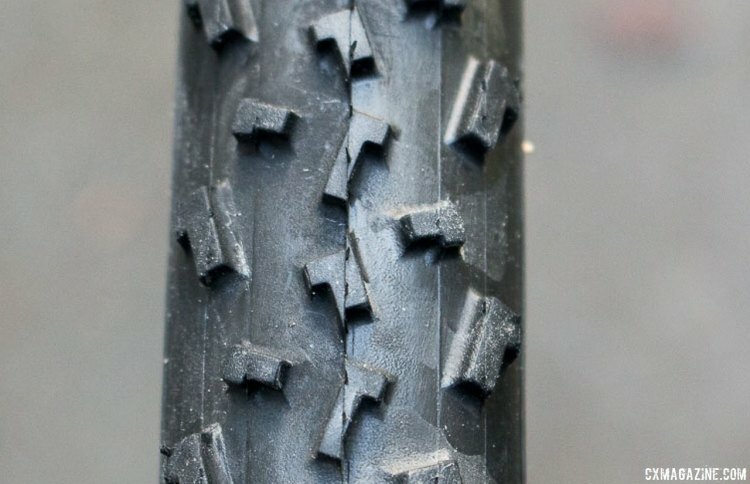 That’s lighter than most non-tubeless cyclocross tires, and quite a bit lighter than other tubeless models we’ve tested. 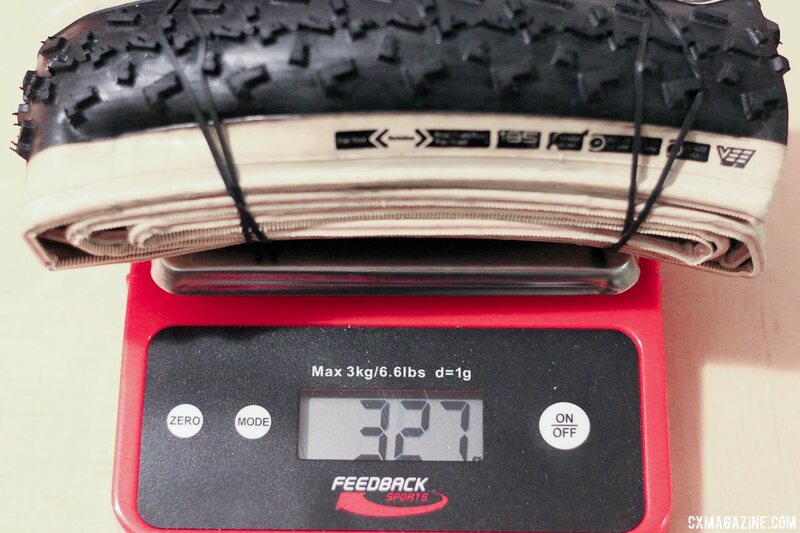 For comparison, the aggressive, similar volumed Clement BOS tubeless mud cyclocross tire weighs 403 grams, while the higher-volume, versatile 38c Megabite weighs 442 grams. Per pair, that’s a whopping 152 grams lighter than the BOS, and 230 grams lighter than the Megabite. To put that into perspective, racers often spend over a grand on wheel upgrades trying to shed that type of weight. Islabikes also pushes the envelope in that the Gréim Pro features a high 185 tpi casing, a higher thread count than most tubeless tires. 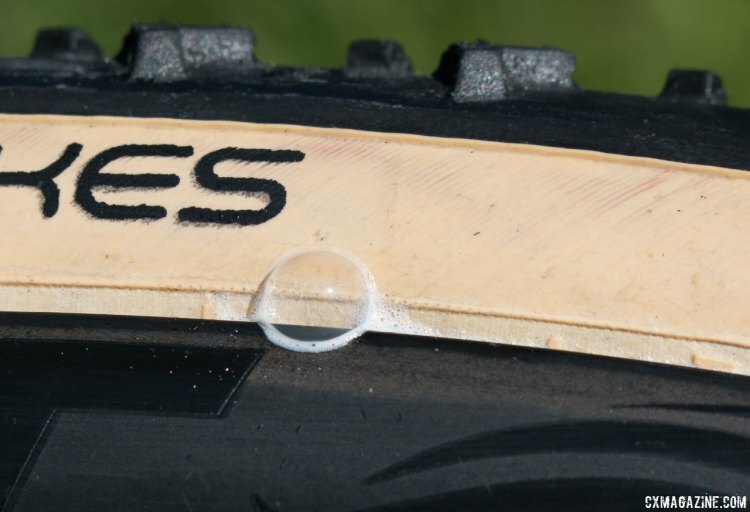 The casing is noticeably more supple to the touch than the thick, butyl-wrapped 60 or 120 tpi we typically see used on the new crop of tubeless cyclocross and gravel tires, and this thinner, supple casing undoubtedly helps keep the weight down. That weight savings doesn’t come at the expense of volume. Although listed as a 32c tire, the Islabikes Gréim Pro measures out to be about the same volume as a Clement 700x33c tubeless tire. 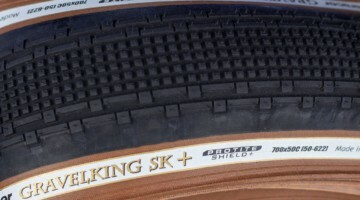 Mounted on a 22.6mm Knight Composites internal width rim, the tire is close to 34mm wide. 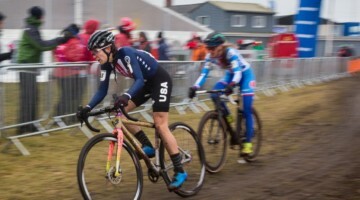 That’s good news for amateur racers, and anyone hoping to mimic Mical Dyck or Rebecca Fahringer and race tubeless at Worlds should have no problem doing so on a narrower rim. Islabikes Gréim Pro is also unique in that it clearly advises riders on rotational direction given terrain and front or wheel use. 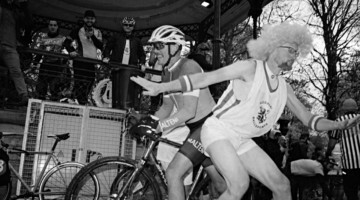 Riding pavement or hardpack? The longer part of the “L” center knob points forward whether it’s used on the front or rear. 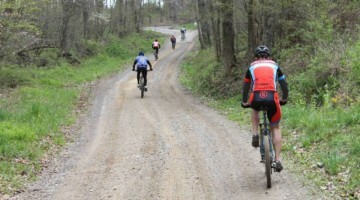 Riding trails? Reverse the rear tire so the wider, lower “arm” of the knob digs in for driving traction. 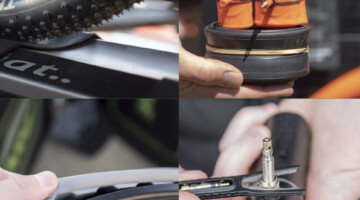 Some tubeless clinchers, especially those from WTB, are ultra-tight, feature boxy, stiff beads, and can seal up on most wheels without sealant and with just a floor pump. Sometimes such setups are ready to be ridden right away. The Islabikes Gréim Pro isn’t one of those tires. The tire’s bead popped easily into place using a tubeless pump without soapy water, but even with sealant, wasn’t initially airtight. I noticed sealant bubbling from underneath the bead of the tire in several spots initially, and my conclusion is that the leaks were occurring in areas where the bead was creased from being folded up in shipping. With a lot of spinning, shaking and resting on a bucket and several more inflations, the bubbling stopped, but the tire still slowly leaked air throughout the day before a ride. 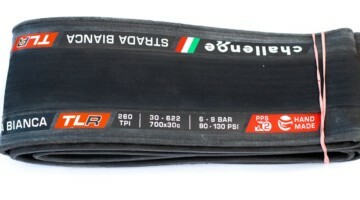 It’s the tradeoff of a lightweight, supple casing and bead used for tubeless applications. 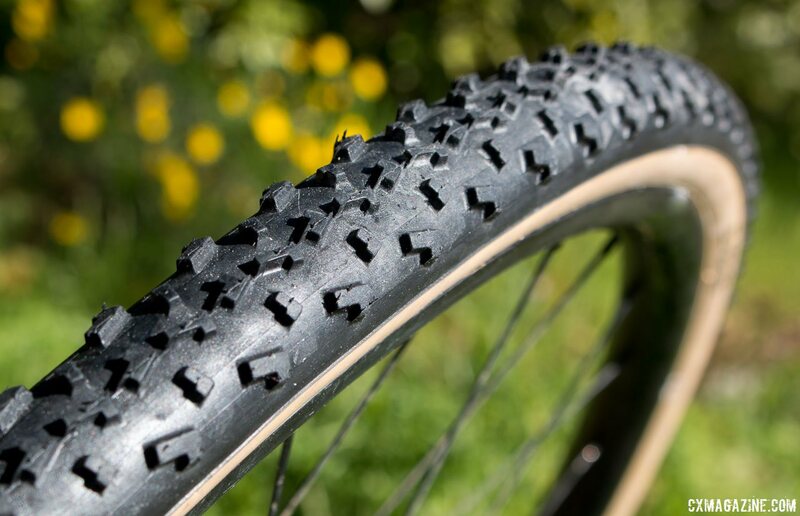 While not as extreme as with the ultralight Compass Bon Jon Pass gravel tire, the tire requires some patience during setup and may not be as resistant to cuts by rocks. At 20 psi, I could also finger burp the bead (our easy litmus test to determine burp resistance). After several inflations, the bead eventually sealed up well and I could not repeat the burps with my hand. 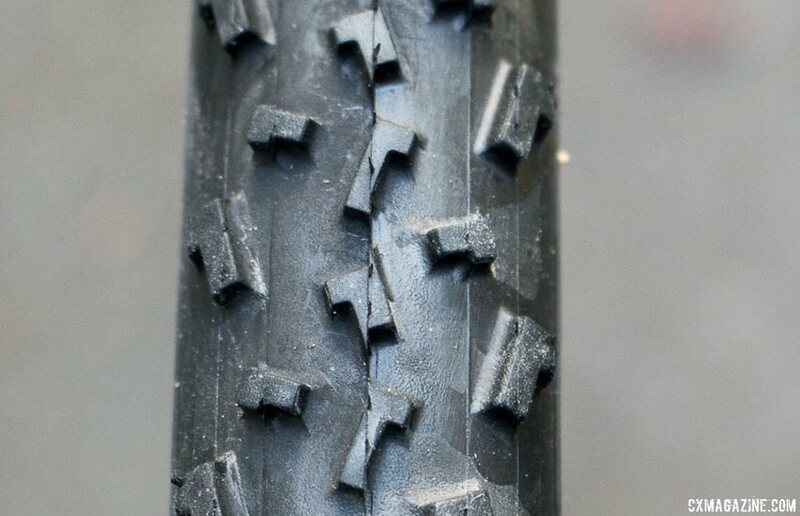 Islabikes did not design originally this tire for Bieles or an aggressive rider who catch big air, and we still expect many Gréim Pro riders to be lightweight, smaller racers riding an Islabikes rig, and often, riding with an inner tube. With that in mind, it’s smart for Islabikes to strive for a lightweight, supple tire, even at the expense of tighter fit and better burp or cut protection. 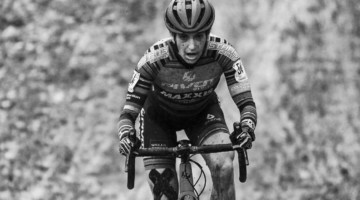 Will it hold up under the abuse of a 165-pound amateur male out on the trail? On my first test ride, the tire did not burp at pressures from 25-35 psi, but it did continue to slowly lose air throughout the two hours. 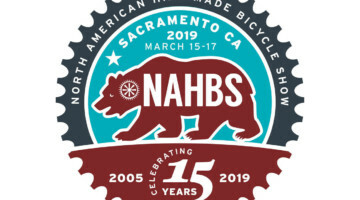 I’ll keep an eye on this—some tire and rim combinations have taken some time for the sealant to seal up every imperfection between the bead and the rim—and I’ll try the tire on other tubeless rims to see whether “tighter” rims allow for a better seal. Needless to say, it might not be the tire you grab a few hours before a muddy race in hopes of having a different tire seal up in time. On a mixed terrain ride filled with dry dirt, gravel, wet grass and mud bogs, the Gréim Pro’s tread really shined. 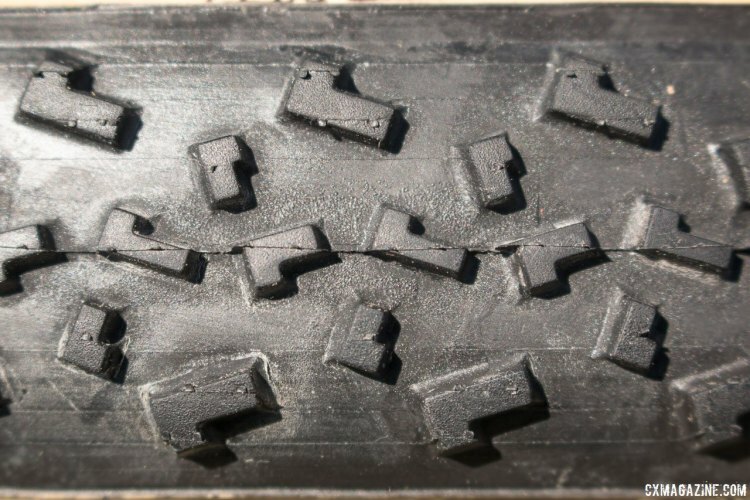 After some thick mud, the tread was quite packed, but the center knobs still were visible and engaged, and after a few hundred yards of dry dirt and gravel, the mud was gone and the tread was clear. Driving and braking traction was excellent in wet, slippery conditions as well as loose dry dirt. It’s easy to get a grip with the Gréim. In slippery corners, the side knob provided great bite, and the large, tall knobs are well supported and do not get squirmy in faster corners on hard surfaces. 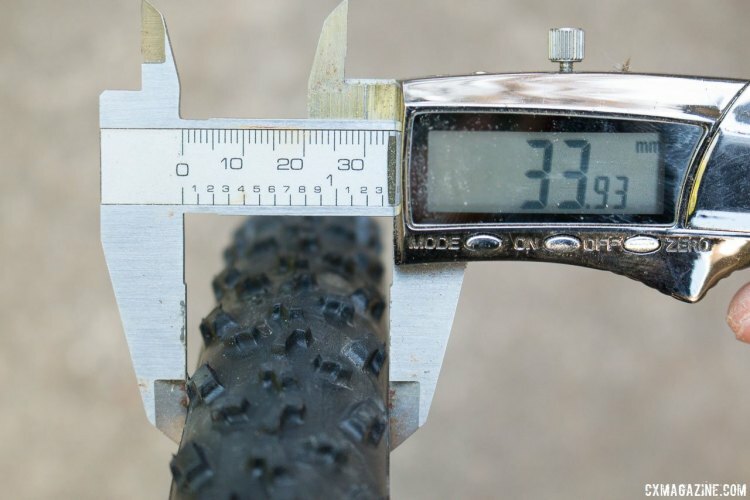 Because of the tire never quite sealed up, I started the ride at higher-than-normal pressure of 33 psi—much higher than the low 20s I’ll typically ride on a stiff, tubeless tire. Even at 33 psi, I could tell this wasn’t a typical 60 tpi tubeless clincher, as there was more dampening of small bumps and surface imperfections. I also noticed that the tire is quite round in profile, even on a very wide (almost 23mm internal) rim, and it’s noticeable on hard surfaces. Typically on wider rims, tires become more squared off, especially at lower pressures. 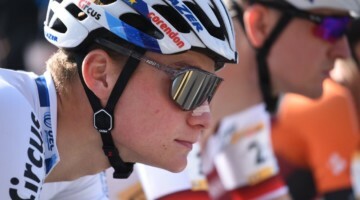 However, the Gréim Pro tread features equal height 2.3mm-tall knobs in the center and on the sides (as opposed to other designs that feature shorter center knobs and taller side knobs). These tall center knobs create a smooth-rolling center ridge, which makes for a fast-rolling tire on hard surfaces as the side knobs don’t engage. 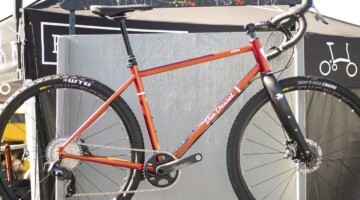 However, on fast descents, it feels like you need to lean the bike over a bit more to really get the side knobs to bite. I’m guessing that with more time and lower pressure (assuming the tire eventually seals up completely), the handling will feel completely natural. 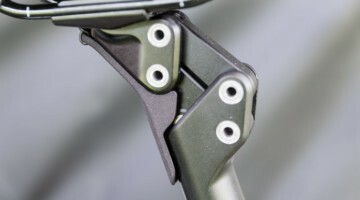 Of course, at lower pressures, the other knobs will also start to make contact with the riding surface, increasing traction and rolling resistance. Stay tuned for a look at Islabikes’ other models of tires, and a longer-term test of the Islabikes Gréim Pro with more impressions, a report on its durability, and a test of its ability to seal up on other rims. 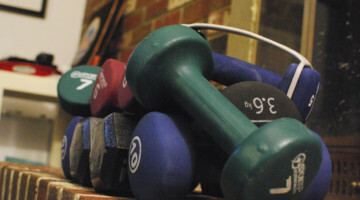 Weight: 327 grams actual, 340 grams listed. 486 grams wire bead (actual).